A vehicle isn’t just a way of driving from one place to another; it provides the perfect advertising opportunity! From simple logos and contact details, to bright and colourful vehicle graphics, you can rely on us to turn your vehicle into a cost effective marketing opportunity for you and your business. 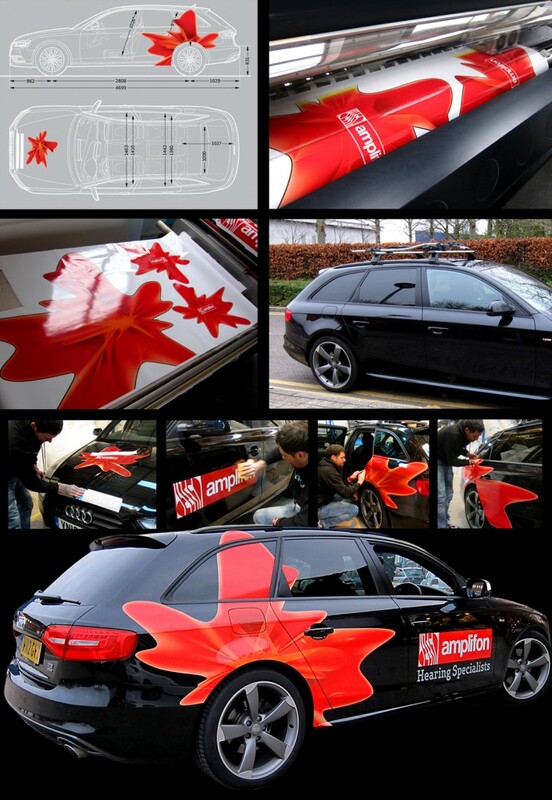 Simply contact us on 0161 877 1177 or email sales@exg.co.uk to discuss your vehicle graphics requirements.